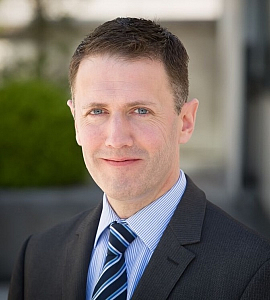 A Fellow of Chartered Accountants Ireland, a Qualified Financial Advisor, a Retirement Planning Advisor and a Certified Tax Advisor, Yann specialises in providing impartial investment, protection and retirement advice for individuals, SMEs and large corporate entities. Yann advises high net worth individuals on their retirement planning, wealth protection and estate planning and cash extraction strategies. Yann also works with corporates where he advises on the design of pension and risk scheme structures, corporate investment, business protection and succession planning. Where an employer does not operate an occupational pension scheme, or where there is limited eligibility for membership of a pension scheme, there is a legal obligation on employers to provide employees with access to at least one standard Personal Retirement Savings Account (“PRSA”) with one PRSA provider, and failure to do so could result in the imposition of fines and/or prosecution.